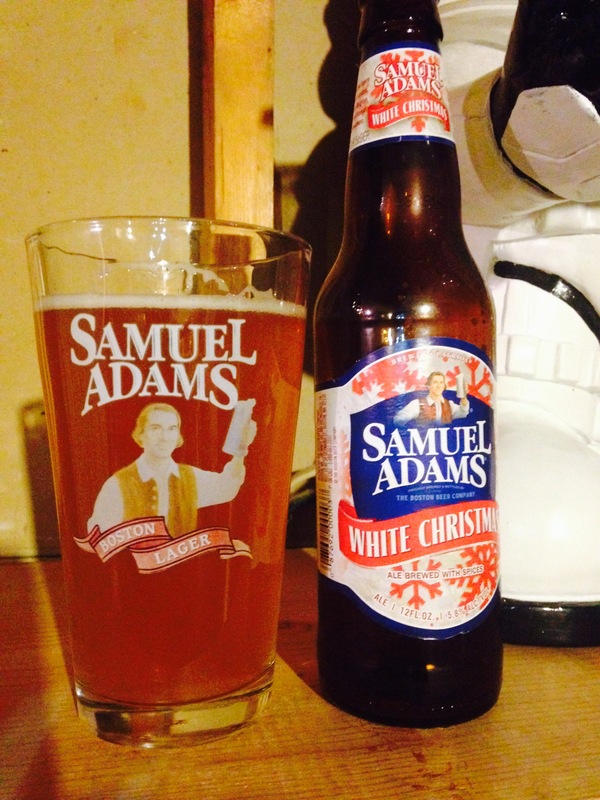 Samuel Adams “White Christmas” is one of the better Sam Adams beers I have ever had! It’s a white ale, nice light color, taste of cinnamon, nutmeg and honey to me. Has a 5.8% alc content which isn’t bad! I could drink A few of these, a solid Christmas beer. 3.5 stars, enjoy.